Roofline Systems - Ultimate Roofing (SW) Ltd.
Hard-wearing and Aesthetic solutions to protect your roof. A clean-edged finish with minimal maintenance. Finishing products for roofs including guttering, fascias. and soffits. 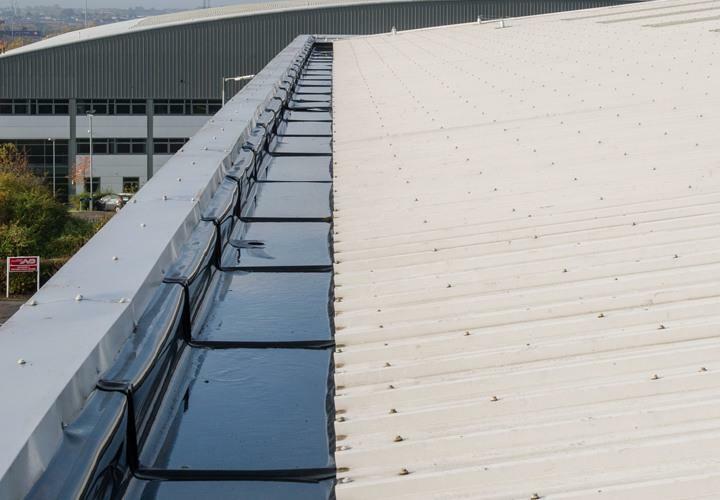 Rubberised Plygene Gutterline can be used on all sizes and types of buildings from old industrial mills to modern shopping malls, on all kinds of roof, and for any gutter profile. 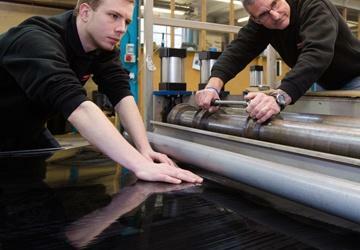 Because Gutterline is made to measure for every project, a perfect fit is guaranteed, and even gutters over four metres wide and in excess of 200 metres in length have been successfully lined with a single, one-piece Gutterline installation. Gutterline is equally effective whether it is used on north light roofs with lots of valley gutters, or on perimeter and boundary gutters. Neither does it matter what the original gutter structure is, because Gutterline is just as effective on old traditional substrates such as cast iron, asbestos, concrete and timber, as it is on modern fibre materials. 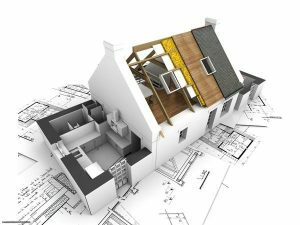 In fact, many architects and builders now specify Gutterline on new-build projects as an added insurance against joint failure on their gutters. 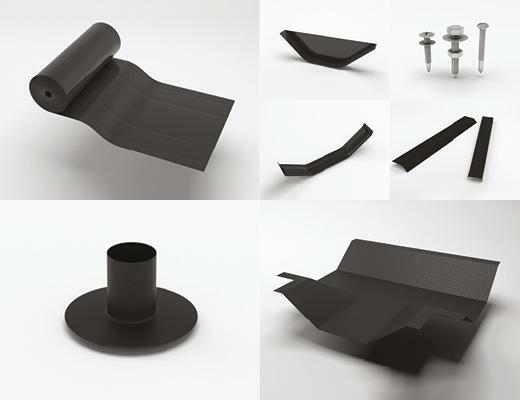 As a ‘Total Concept’ the Gutterline installation can be tailored to match any roof design and rainwater run-off system, and can include corners, T junctions, overflows, weirs, syphonic outlets, side boxes etc. When H D Sharman developed their Rubberised Plygene Gutterline system for Finlock type sectional concrete gutters, they solved what had long been a massive problem. For the first time ever, instead of resorting to temporary repairs using mastics, or coping with the horrendous disruption and cost of replacing these built-in gutters, Gutterline provided an effective, economic and permanent solution. Gutterline is easy to install, requires no structural disruption to the property and so there is no need to rehouse the occupants. As a ‘Total Concept’ the Gutterline system includes outlets, corners, etc, plus boundary and termination joints, which make it just as suitable for single properties as it is for full rows. The Gutterline seamless secondary gutter system addresses both outer and inner troughs to create a one-piece ‘gutter within a gutter’ which makes it impossible for water to get behind or beneath.